Hot Flashes be Caused by Something Besides Menopause? Can Hot Flashes be Caused by Something Besides Menopause? Hot flashes are a common symptom of menopause and the perimenopausal years before it, but they are not exclusive to the time before the end of the reproductive years. The feeling of intense heat, sweating, and rapid heartbeat can signal other conditions as well. Also called hot flushes, hot flashes often begin with the sensation of heat in the face, chest, or may start elsewhere and spread. There are external signs, such as sweating, and the skin feeling warm to the touch and becoming red. While some women in menopause never have hot flashes, in the worst case, they can occur multiple times throughout the day. 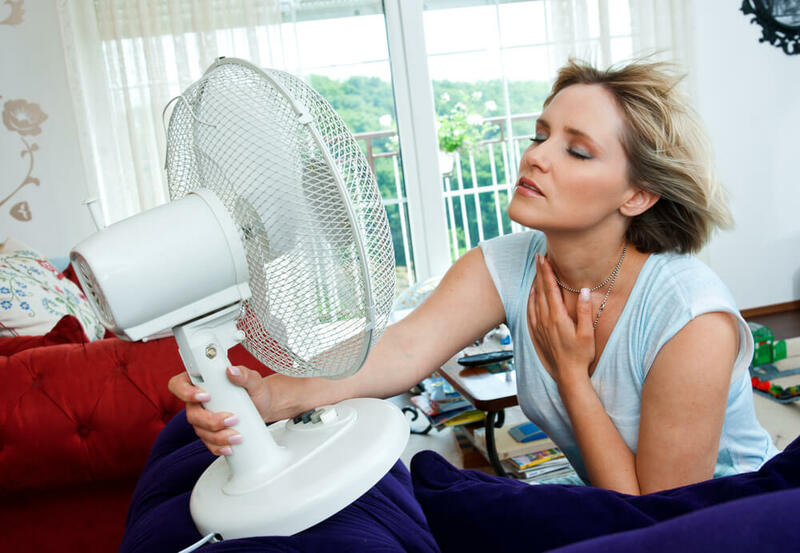 When it is hot outside, or a room is overheated, these symptoms can become exaggerated. They can also lead to night sweats and insomnia. Thyroid problems, such as hyperthyroidism, which causes an overabundance of thyroid hormone, can increase the body’s metabolism and lead to hot flashes and sweating. While hypothyroidism is the usual culprit in these cases, non-menopausal hot flashes can also be due to thyroid cancer. Food and drink, including spicy foods, caffeine, and alcohol, can trigger hot flashes. While the symptoms appear after a meal or a few drinks, this type of hot flash can often be stopped by eating lighter and limiting or eliminating caffeine and alcohol. Medication can bring on flushing and continue as long as you are taking them; changing medications often makes the condition go away. Stress accompanied by a rush of adrenaline can produce a feeling of warmth like a hot flash, so if you live a stress filled life, you may set off this reaction. Other conditions such as HIV and tuberculosis can produce symptoms similar to hot flashes and night sweats. As a woman, if you have hot flashes, your doctor will do a blood test to link your condition with menopausal symptoms. 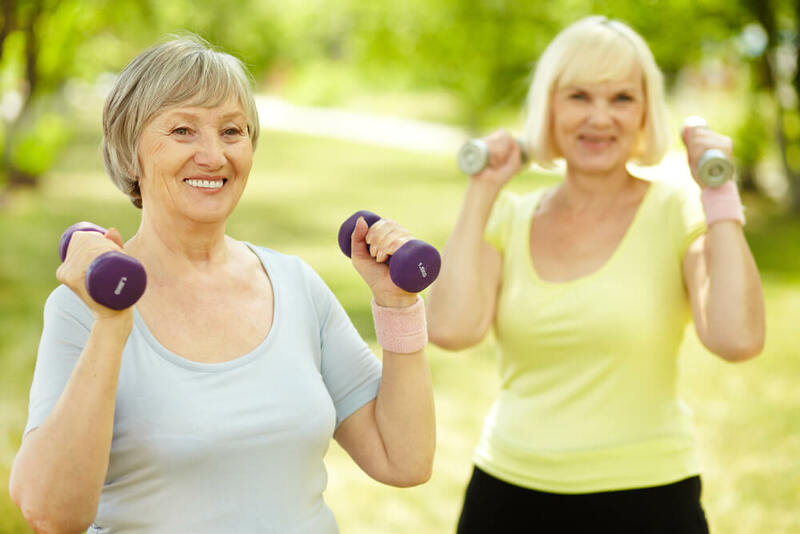 If he does not find levels consistent with menopause itself, he may do other testing and suggest lifestyle changes that may reduce or eliminate the causes of hot flashes. Whether you are a woman in menopause with hot flashes or someone for whom this phenomenon is unexplained, Rocky Mountain Women’s Health Center can help you. Then schedule an appointment online and meet with one of our health professionals who can help you determine why you are experiencing hot flashes. Dr. Jonathan P. Daniels is a board-certified obstetrician and gynecologist, with more than 20 years of experience. Dr. Daniels served as a physician in the U.S. Air Force in Mountain Home, Idaho where he was awarded the Meritorious Service Medal. Most recently, he had a private practice in Kansas for eight years before moving back to Utah in 2009. Next post: Does the HPV Vaccine Prevent STDs? Hot Flashes? Night Sweats? Get Help Here!